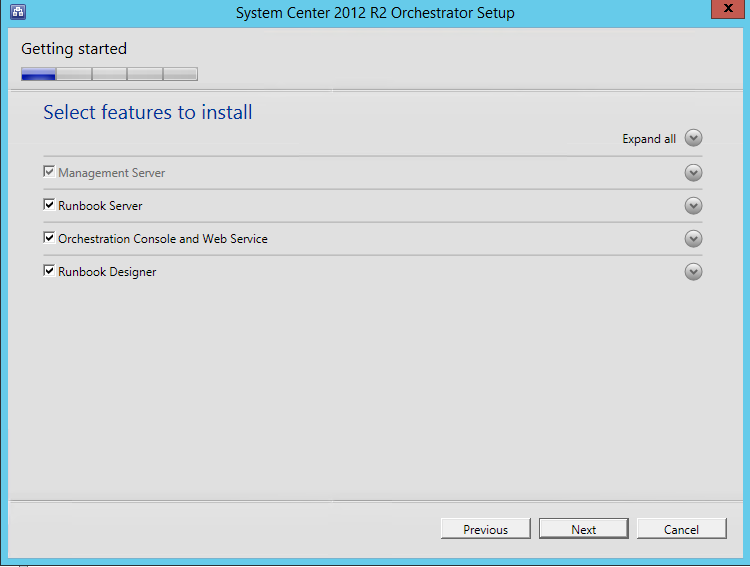 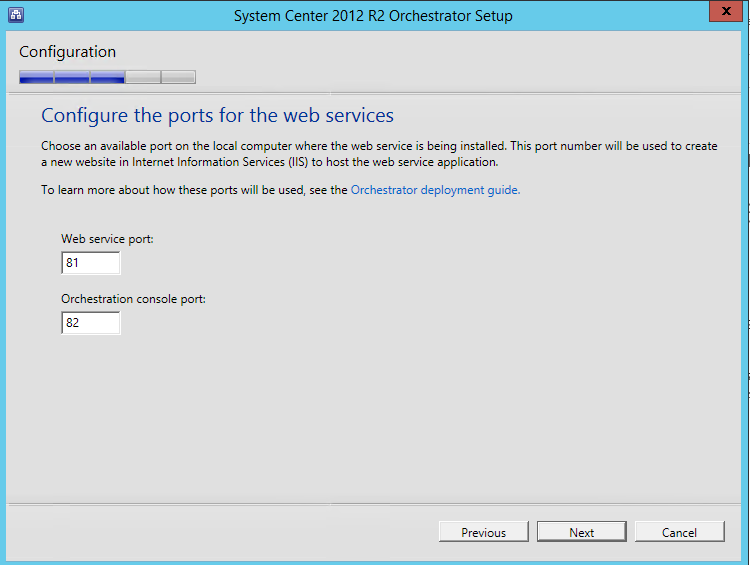 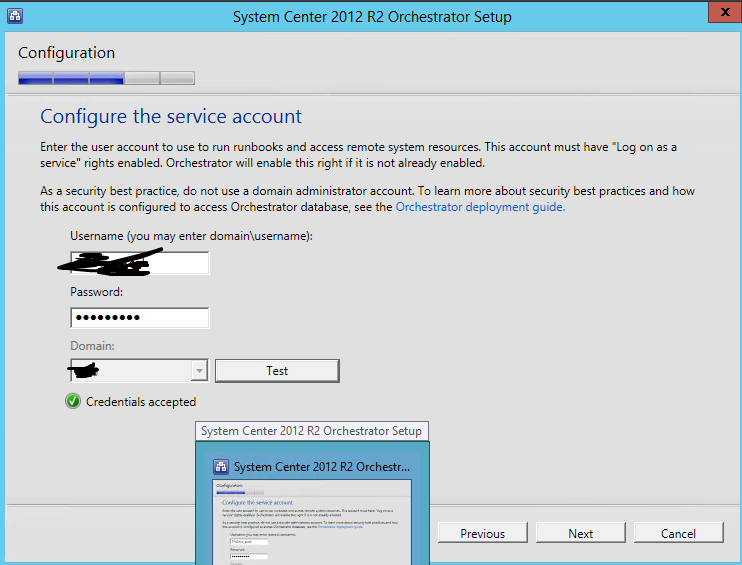 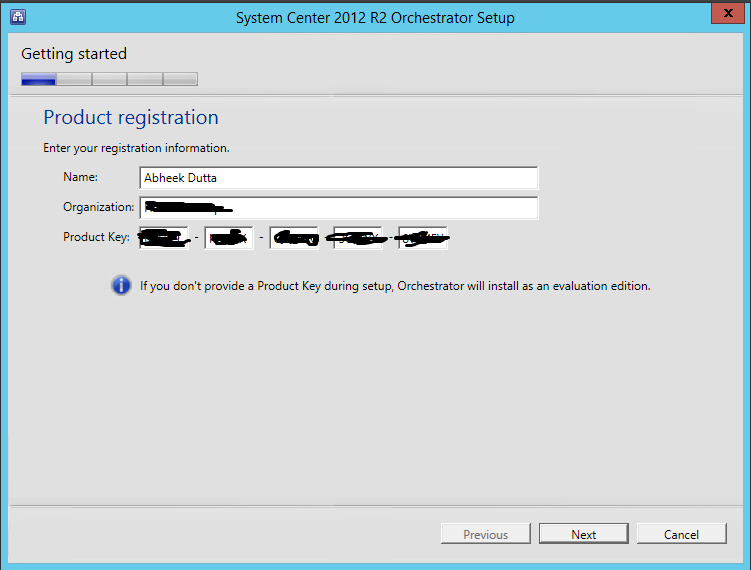 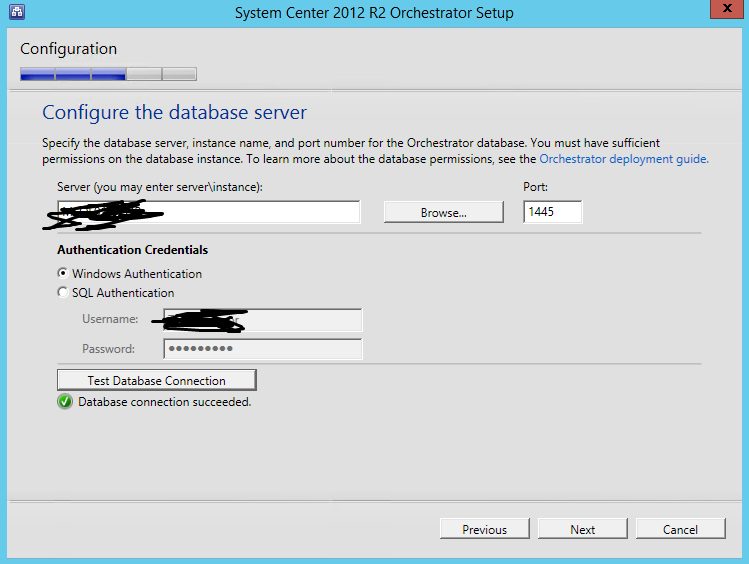 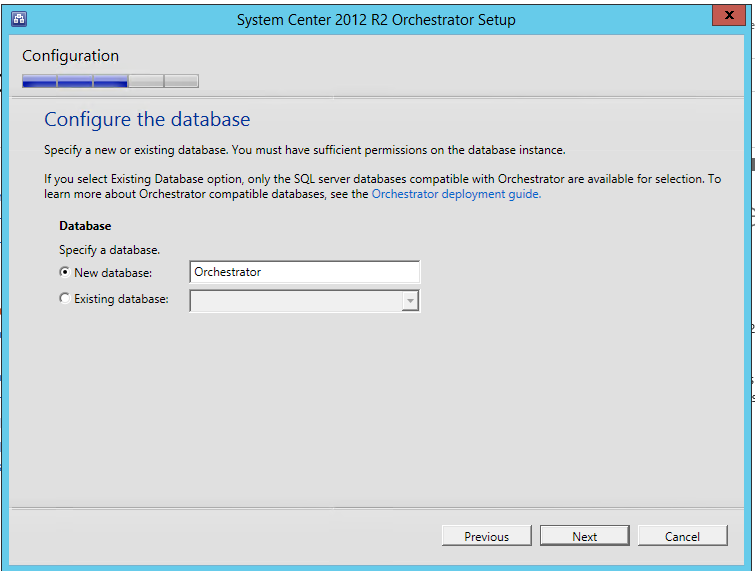 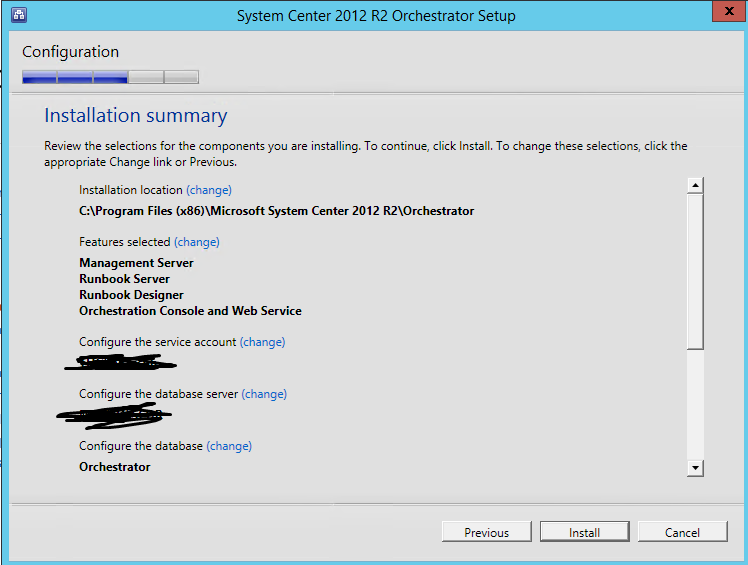 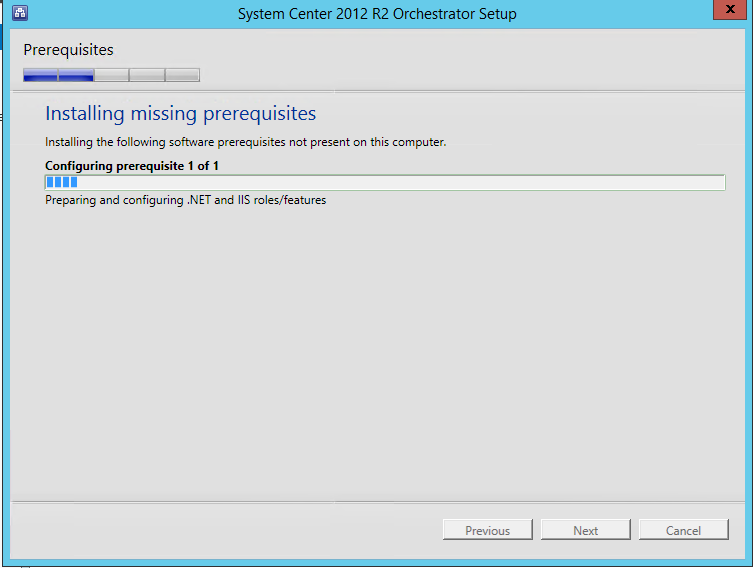 Customers can now download the latest update rollups for both System Center 2012 SP1 and System Center 2012 R2. 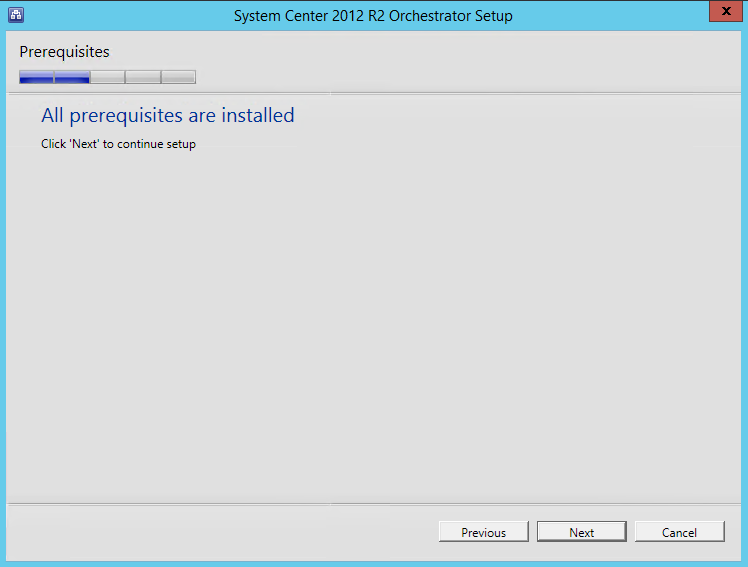 Update rollups provide a cumulative package of fixes for each System Center component and are available from Microsoft Update. 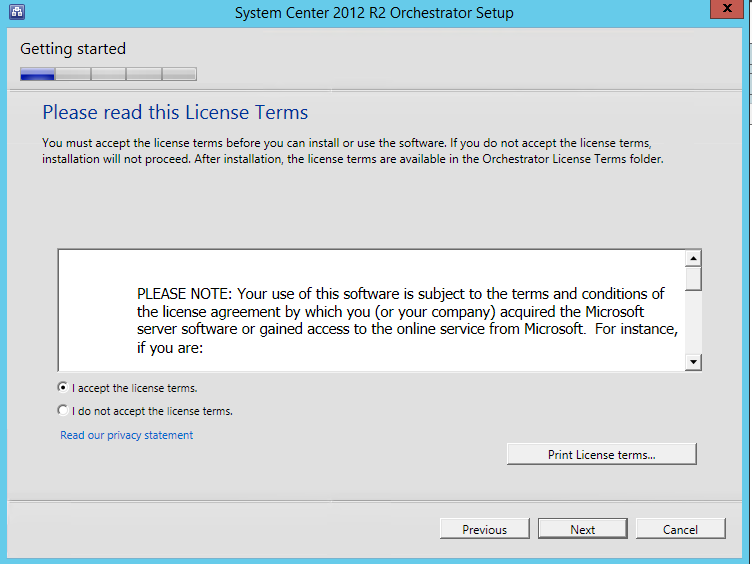 Alternatively, they can be manually downloaded from the Microsoft Update Catalog. 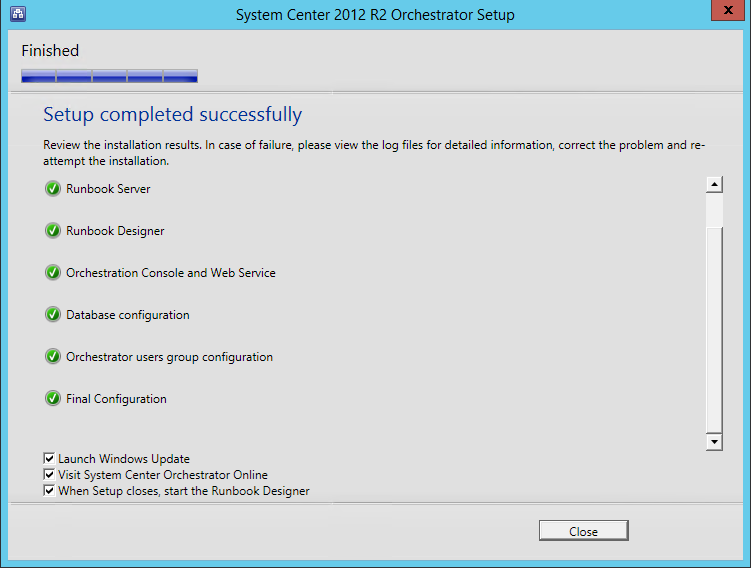 You can view the updates for each component at the Description of Update Rollup 2 for System Center 2012 R2 page, including the list of all the fixes as well as download links. 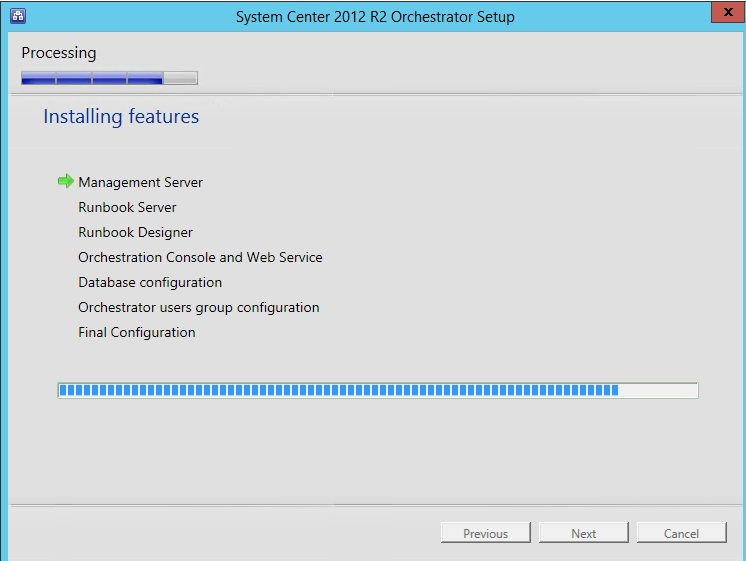 Also available at this time is the Windows Azure Pack Update Release 2.